The final phase of the hospital’s facilities was its conversion into a juvenile rehabilitation center. Young drug addicts were forced to undergo withdrawal symptoms without medications or assistance. They were locked in a room alone for days with a bare mattress and a mess bucket until withdrawals were complete. North Brother Island was featured in a TV fiction series on the History Channel. Scientist, structural engineers, and other experts speculated what would happen should humans instantly disappear? 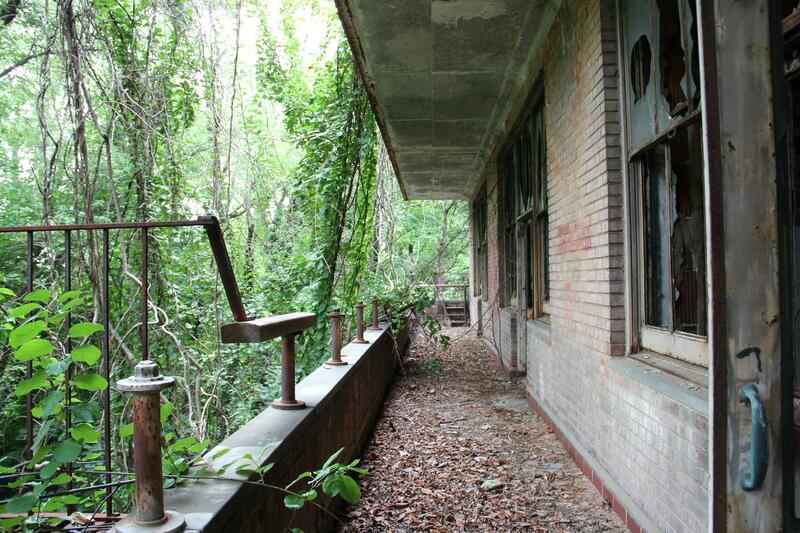 The Riverside Hospital made a good example for the deterioration of the built environment without humans. 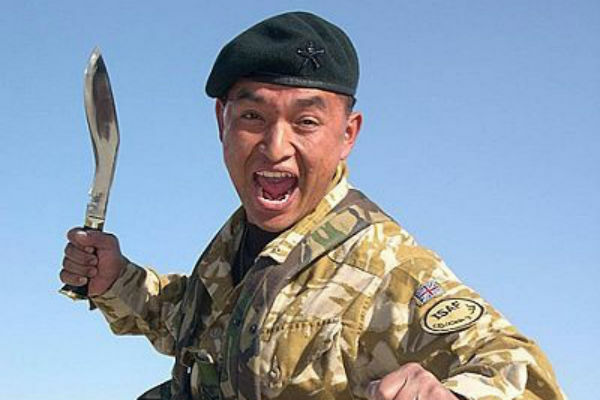 The Gurkha mentality doesn’t simply start and end on the battlefield and that was no more ably shown than through the actions of Bishnu Shrestha when he encountered a gang of armed train robbers while in India. Accounts of what happened vary, but what is generally agreed is that Shrestha unsheathed his Kukri and attacked the robbers in an effort to defend a young girl who was about to be raped. Some reports claim that he fought the entire group off single-handedly – injuring or killing a number of the bandits along the way – whereas others claimed that he was severely injured in the encounter himself and was lucky to escape with his life. The most commonly reported story was that Shrestha suffered a severe injury to his arm but managed to kill three and wound a number of other robbers before they fled. The simple fact that he had the bravery to stand up to a well-armed group – which is reputed to have contained as many as 40 bandits – on his own in the first place is more than enough to show that the Gurkha fighting spirit continued to live on in him long after he left the forces. 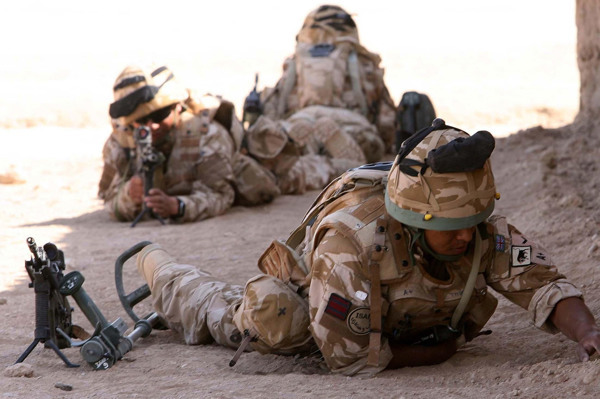 The Gurkhas have fought with distinction in practically every war they have taken part in and their conduct in the recent fighting in Afghanistan is no exception. In particular they battled in the strategically important former Taliban stronghold of Musa Qala, deep within Helmand Province. It was during such fighting that the Gurkhas suffered their first casualty of their war, as a young soldier named Yubraj Rai was unfortunately killed during an ambush. Unable to bring themselves to leave a man behind, the rest of his comrades braved a hail of bullets to retrieve his body, carrying it over 100 metres to get to safety so that the proper respects could be paid for his passing. 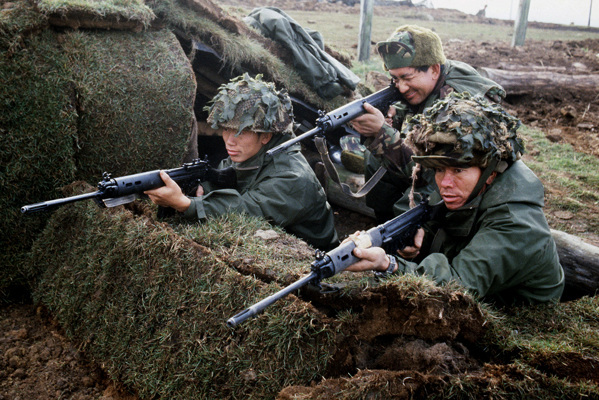 The Falklands War is a conflict that still causes consternation right through to the present day, with simmering tensions between Britain and Argentina seeming to have come close to the boiling point a number of times over the years that followed, only to eventually calm back down again. During the war itself, the British demonstrated just how determined they were to retain the islands by deployingthe Gurkhas to fight on the ground against Argentinian troops. According to apocryphal stories of the time, when the Argentinian forces located at Tumbledown found out that the Gurkhas were on their way to do battle with them, they simply turned tail and fled rather than face the coming fight. It is believed that propaganda about the Gurkha’s fighting prowess had been spread around the islands before their arrival, which likely played some part in the incident.